I come from a running family. My father, uncle, brother, mother, sister and many cousins run – some are serious runners, tackling marathons and off-road trail runs, some dabble in short and medium distance running. For my family, running has always been the best way to a sense of achievement in fitness, a good sweat and an endorphin injection. But no runner is on form all the time – right now, running is a real struggle for me. My 12 months of IVF really put a spanner in the works. My body has changed, my energy levels have been up and down, and because I spent many a week nursing my growing follicles, protecting my nesting embryos, or recovering in between, out of necessity, exercise took a back seat. Nowadays, when I hit the road (or the treadmill), every step is a chore and every milestone reached is just a small achievement. I’m reminded once again that doing something difficult whether its something you love (learning French), or because it’s good for you (getting fit), or because its an unavoidable step towards your ultimate dream, it’s certain to be more of a struggle than you at first imagine. Hubby and I went to watch the film Eddie the Eagle on bank holiday Monday. 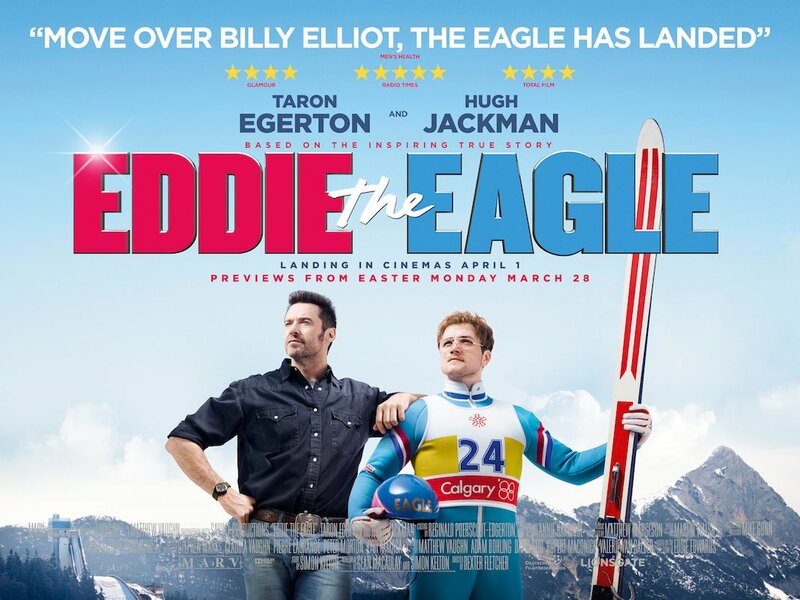 Eddie the Eagle is based on the true story of Michael “Eddie” Edwards. Born in Cheltenham, son of a plasterer, extremely farsighted, weighing in more than his fellow competitors and having no external sponsorship, Eddie beat all the odds to become the first person to represent Great Britain in ski jumping at the 1988 Winter Olympics in Canada. His dream was to compete in the olympic games and he was going to do it at any cost. Avoiding a spoiler alert, I won’t tell you about his performance at the 1988 Olympics, but suffice to say his quirkiness, enthusiasm and persistence captivated the media and wowed viewers back home in Britain. Oh, how us Brits love an underdog story! What can we learn about nyamazelaness from Eddie’s story? If you’ve been reaching for your dreams and you’re not getting anywhere, try something new. 3. Sometimes even those closest to you, who love you the most, will try and stand in your way because they want to protect you from getting hurt. Don’t hold this against them, they’re just scared. 4. Remain teachable – learn to take advice from those with more experience. 5. You are going to get hurt. Pick yourself up, dust yourself off and try again. 6. There will always be someone more talented than you – stop comparing yourself to others. 9. Try and look at your problems with new eyes. See them as challenges instead. 8. You’re going to need allies on this journey. Choose your allies carefully. 9. Don’t expect overnight success. 10. Hang on tight to your sense of humour and learn to laugh at yourself. Tonight we said goodbye to three colleagues. Friends really. We will miss them dearly. One of them is about to set off on the adventure of a lifetime. He’s leaving in about six weeks to sail single-handed across the Atlantic on a 8.54 x 2.64m, 1991 built Vancouver 28 yacht. We’ve enjoyed teasing him about becoming a salty sea dog and keeping a photo blog of his growing beard, but really, what he’s about to do is deadly serious and incredibly brave – some dreams cannot be put off any longer and now is his time. He has received many well wishes and all sorts of advice from all over the world this week. One client warned him, “Don’t pee off the side of the boat without wearing your harness!”. For our part, we wish our bearded-soon-to-be-salty-sea-dog fair winds, safe seas and story-worthy adventures. P.s. 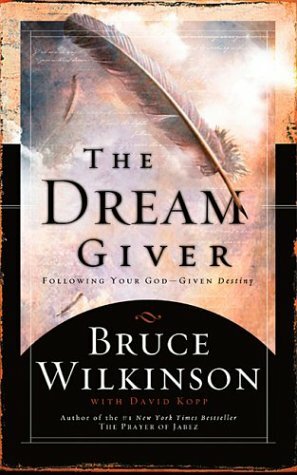 I read The Dream Giver some years ago, but it seemed like the right quote for this post. It is the story about a Nobody called Ordinary who lived in the Land of Familiar. Finally he decides to leave Familiar and to pursue his dream. But he is just Ordinary, the most ordinary of Nobodies, and he doesn’t know how to dream, let alone how to follow his dream. He sets out anyway, meeting giants at the border lands of Familiar … like the giants, he must encounter -and overcome- many obstacles along the way. P.p.p.s. Hubby and I ran through storm Katie on the Easter weekend, got soaked and frozen. I’m pretty certain we would have given up if we weren’t so desperate to get back into the safety of the hotel.